Our good friends Charlie and Stella have recently embarked on a journey of exploration and discovery – Farm by Bike! Charlie is known to us through Jones Valley Urban Farm, a great partner of Bici. After a few years tilling the wild urban soil, he and his lady Stella decided to sever ties for a couple of months to ride bikes from Birmingham to Kentucky and back, visiting and working with small-scale sustainable farms. A very cool idea! They came into Bici a few months ago to begin getting their bikes ready for the long journey. Hopefully the bikes are treating them well and they are having some great rides and farming experiences. Check out their route to see if they’ll be coming by you. They might need to see some friendly faces out there on the road or good tips of where to get some bike work done (hope not!). They’ve been posting up some great photos of them riding and working, and regularly update about what’s going on, so go check them out! 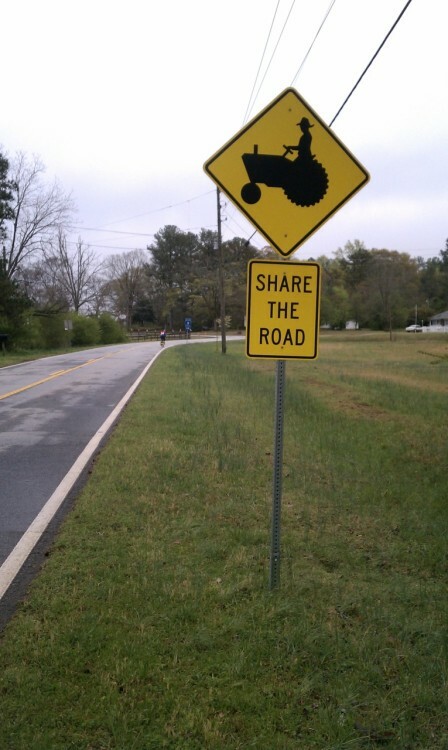 Hooray for bikes and farms!